Free Home Valuation - Contact Us! The Kimberly Group was founded by Kimberly Falisec and headquartered in Beaverton, Oregon, at Keller Williams Sunset Corridor. Our philosophy is simple: clients come first. We pledge to be in constant communication with our clients, keeping them fully informed throughout the entire buying or selling process. Turning our clients into successful homeowners, sellers and investors is what motivates us! We will be a trusted, expert partner throughout the process. We don’t measure success through achievements or awards, but through the success and satisfaction of our clients. 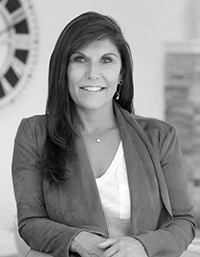 With her background as a home builder, and years working as a real estate broker in new construction, Kimberly’s expertise is in the areas of new construction, land acquisition, development, and investment properties, as well as residential real estate. Whether you’re buying a home or selling, not only will her team work to deliver unparalleled customer service, but they will bring a unique viewpoint to your transaction. Real estate transactions can be complicated, we take pride in our industry knowledge and negotiation expertise. After thousands of transactions in the residential real estate market – buying and selling- it’s Kimberly’s personal philosophy that while the numbers are important, at the end of the day, what makes this business unique is that it’s about people. We embrace technology but connecting with, listening, understanding then working until we exceed our clients goals is our priority. We want your experience to be world class, whether you are a first-time home buyer or an experienced investor! For more information or a free home evaluation, please reach out. We are happy to answer any questions that you have. Email: Kimberly@kimberlygroup.com or call Kimberly at (503) 317-0807. We look forward to hearing how we can help you! Ramona was born and raised in Dresden, Germany and moved to Oregon in September 2015. She first came to Oregon in the year of 2002 as an exchange student and graduated from North Medford High School in 2003. She continued to stay very close with her host family and decided to follow her heart and move to Oregon. She has a degree in Business Administration and Foreign Languages and over 10 years’ experience in Customer Service, Software and IT Sales. One of her strengths is quickly learning and understanding software and technology, which is a great benefit in this changing online marketplace of Real Estate. Sasha was born in California and moved to Oregon when she was 2 years old. She considers herself a true Oregonian and loves calling the Pacific Northwest her home. She attended Portland State University, where she graduated with a degree in Business Administration and Marketing. 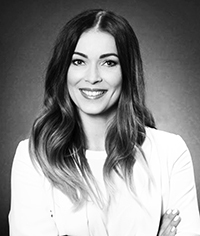 Sasha’s post-graduate experience was heavily focused in customer relations and management, where she has over 10 years experience with customer service management. However, she knew her passion was in real estate ever since she was 7 years old, the year she found her parents their forever home. Sasha’s family calls her the “personal shopper” of the family. It doesn’t matter if you’re looking for a purse or a car, Sasha is determined to search until she finds you exactly what you are looking for. Taking this and combining it with her passion for real estate, makes her an excellent Buyers Specialist, in your search for your perfect home! Kris ensures that the transaction and escrow process are executed smoothly from opening escrow to closing day and beyond. 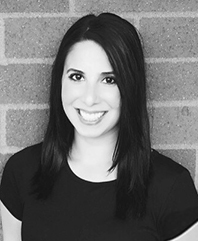 She is adept at graphic design, and uses those skills to present our listings flawlessly online and in print. We want to make sure that your property is marketed beautifully and get’s maximum exposure to all possible buyers. Kris is also instrumental in working to make sure we follow through on our commitment to excellent, world class service. Your best interest is her ongoing priority, she is here to assist you, support you and make sure we stay in communication and coordinate services, for all of our clients. Kris is also a licensed broker and an Oregon native. She loves calling the Northwest home and enjoying all that it has to offer. If she isn’t in the office making sure we are doing an amazing job for you, she’s probably exploring the outdoors or out and about sampling some of the amazing food (and ice cream!) that we have here in the Portland area. 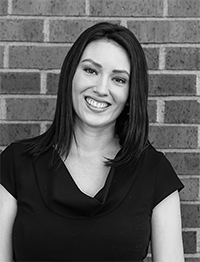 Becca works directly with our agents, clients, escrow officers, and lenders to ensure the escrow process runs smooth and seamlessly until closing day. She is here for any questions or concerns a client might have. 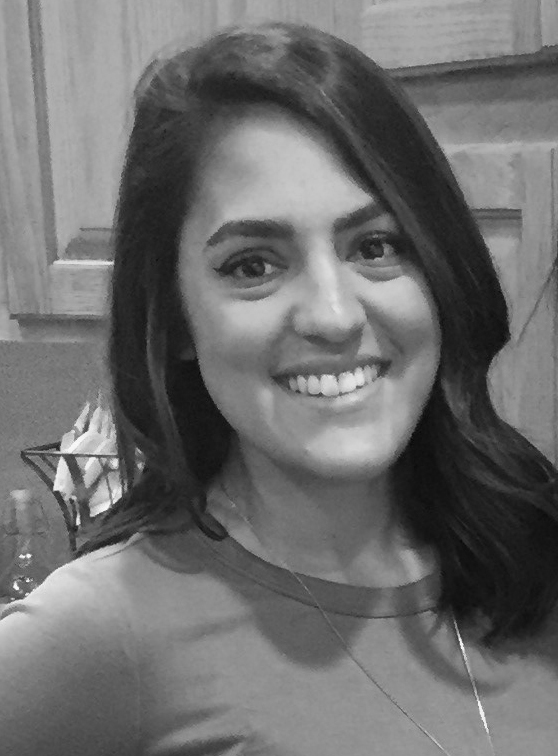 She’s outstanding at graphic design and uses those skills to present our listings, newsletters, and event promotions perfectly online and in print. Becca is a Oregon native and proud of it. When she is not at the office, you can find her playing soccer or watching any women’s soccer, spending time with family & friends, or enjoying all views and foods that Portland has to offer.